Graduated from Yong-In University majoring in Taekwondo four year courses. Prior Korea national team member (2002-2003). Certified physical education for middle and high school. Korea Air force Taekwondo instructor (2008-2010). Certified 5th degree Black Belt with the WTF (World Taekwondo Federation). Graduated from Yong-In University majoring in Taekwondo and Physical education. Certified 4th degree Black Belt with the WTF (World Taekwondo Federation). 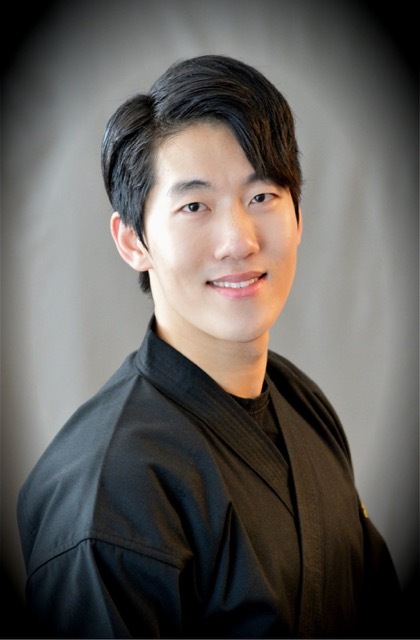 Certified 3th degree Black Belt with the Hapkido (Hanminjok Hapkido Association). Certified 2th degree Black Belt with the Karate (Korea Karate Federation). 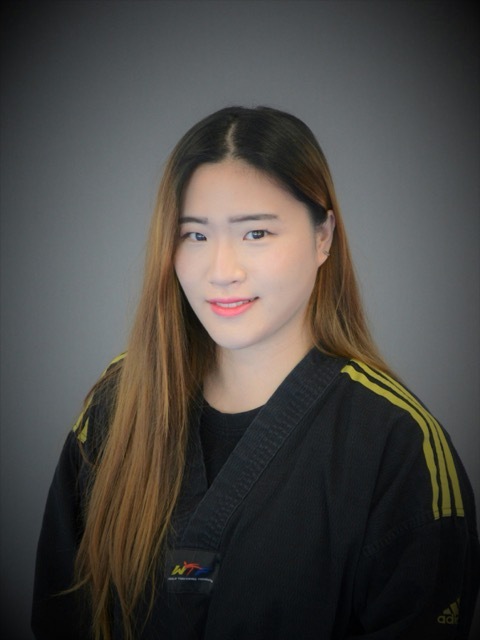 Graduated from Kyung-Hee University majoring in Taekwondo four year courses. 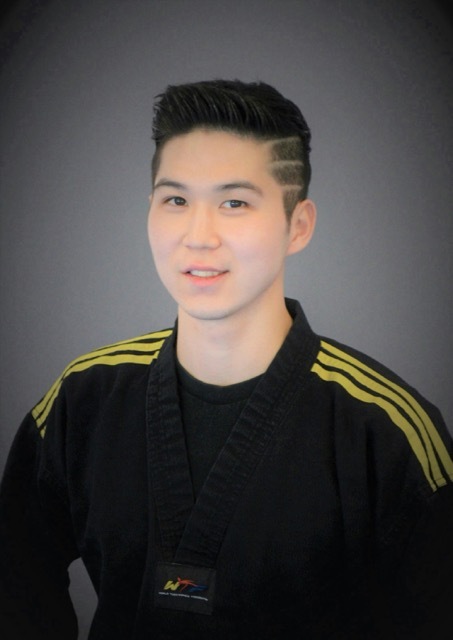 Certified 5th degree Black Belt with the WTF (World Taekwondo Federation. 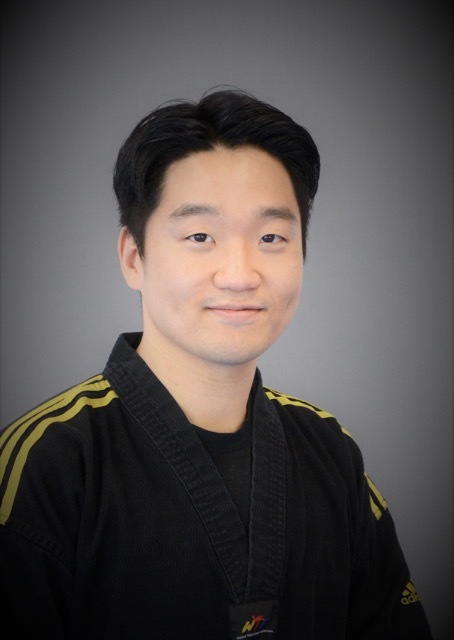 Korea Army force Taekwondo instructor (2012-2014). Certified 3rd Class Taekwondo Master Qualifying Course of the World Taekwondo Academy. Graduated from Dong-a university majoring in taekwondo four year courses.